Price: about 120€ for 4 people + 4 suitcases. Price: 15€ per person (14€ per person if you buy tickets on-line). 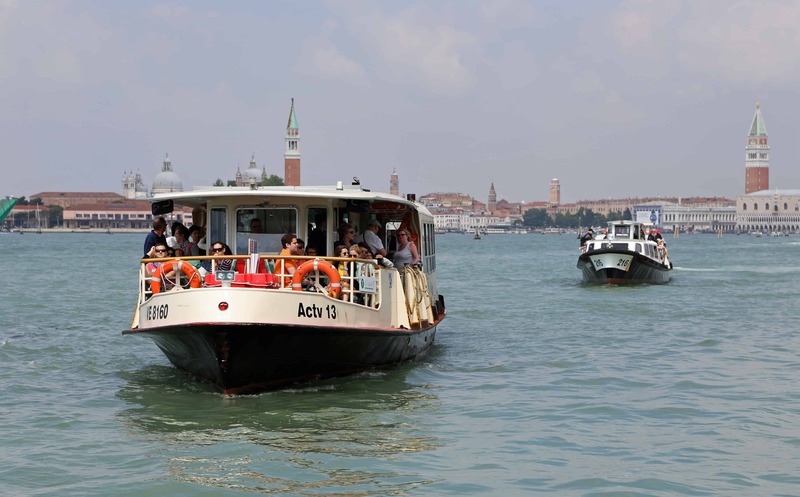 Price: Ticket bus + waterbus 14€ per person. Once arrived at the RIALTO STOP (Alilaguna Shuttle), you have to follow the shore on your left until you find a little bridge: cross it and go straight until you’ll find yourself in front of the RIALTO STOP (Actv water bus line 2). From here, give your back to the canal and take the street in front of you, named “Calle Mazzini”: go ahead for about 50 meters until the Max Mara shop corner and turn left. Walk till the first street on the right named “Calle dei Stagneri o della Fava”, where a Walt Disney store is: take it and walk until you’ll find a small bridge. After it, on the right, you will find Residence Ca’ Foscolo, in “Campo della Fava” square. 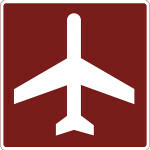 Take the ATVO bus from the airport to Piazzale Roma (Venice bus terminal). Check details on www.atvo.itPrice: bus ticket 12€ per person. Once arrived at Piazzale Roma take the public water bus line nr. 2 (or line N during the night) going to the Rialto stop. 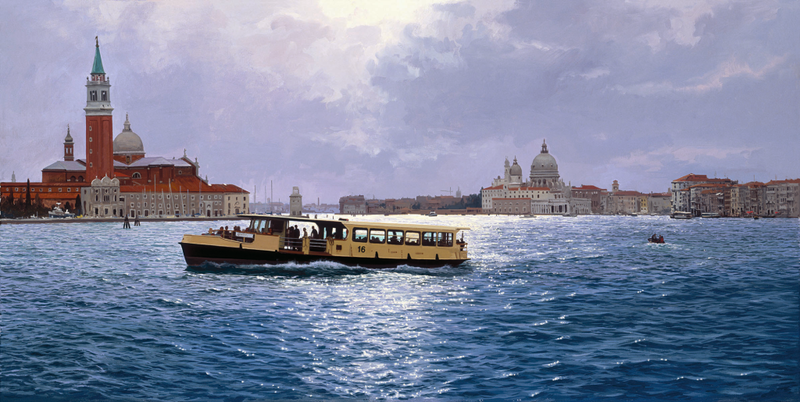 Check details on www.actv.itPrice: water bus ticket 7,50€ per person. Once arrived at the RIALTO STOP you have to take the street “Calle Mazzini” and go ahead for about 50 meters until the Max Mara shop corner and turn left. Walk till the first street on the right, named “Calle dei Stagneri o della Fava”(where a Walt Disney store is): take this street and walk till the first small bridge. After it, on the right, you will find Residence Ca’ Foscolo, in “Campo della Fava” square. 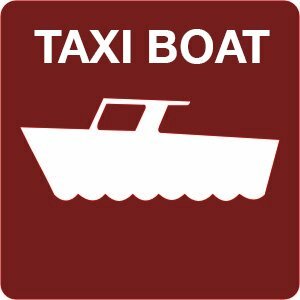 Another option is to take a private water taxi from Piazzale Roma direct to our Residence, in “Campo della Fava” square (we have a dock near the main entrance). Price: about 75€ for 4 people + 4 suitcases. Price: water bus ticket 7,50€ per person. The docks are just outside the railway station. Price: about 95€ for 4 people + 4 suitcases. 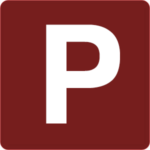 Here in Venice there are two parking areas: PIAZZALE ROMA and TRONCHETTO . PIAZZALE ROMA: once passed the bridge that connects the mainland with the island of Venice, go straight. TRONCHETTO: once passed the bridge that connects the mainland with the island of Venice, turn right.From both parking areas you can take the public water bus line nr. 2 going to the Rialto stop. Check details on www.actv.itPrice: water bus ticket 7,50€ per person.Once arrived at the RIALTO STOP you have to take the street “Calle Mazzini” and go ahead for about 50 meters until the Max Mara shop corner and turn left. Walk till the first street on the right, named “Calle dei Stagneri o della Fava”(where a Walt Disney store is): take this street and walk till the first small bridge. After it, on the right, you will find Residence Ca’ Foscolo, in “Campo della Fava” square.Another option is to take a private water taxi from Piazzale Roma direct to our Residence, in “Campo della Fava” square (we have a dock near the main entrance).Price: about 75€ for 4 people + 4 suitcases from Piazzale Roma. About 85€ for 4 people + 4 suitcases from Tronchetto.